Tiles are the most used material in bathrooms and incorporating good tiles that match the décor of your house is important. 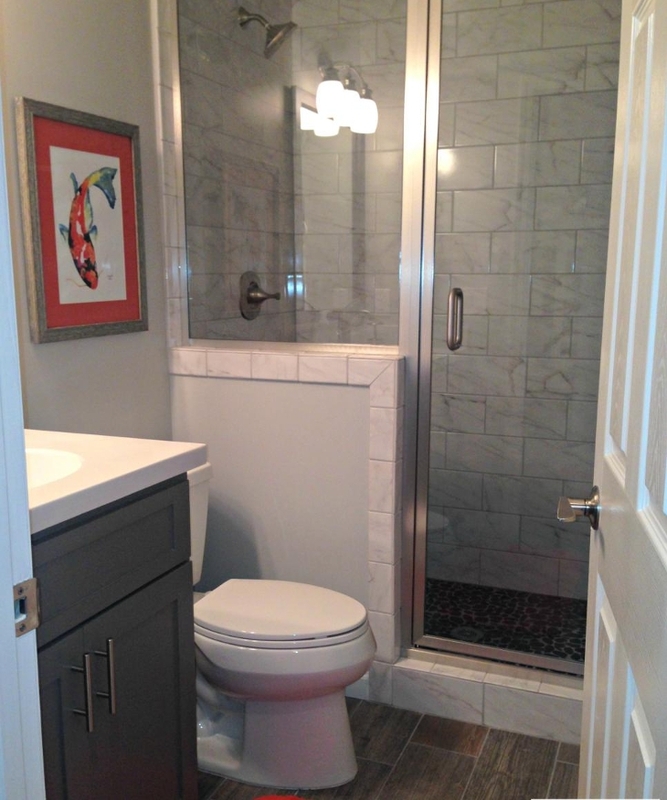 Stylish bathroom tiles make a huge difference in the appearance of the bathroom. Also, make sure that the quality of tiles used in the bathroom is excellent as cheap quality ones can easily chip off. 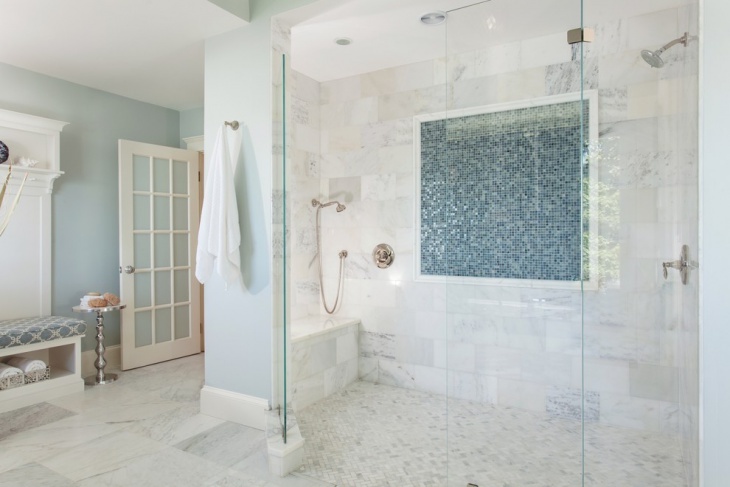 Installing tiles on the shower area will give your space a well-organized appearance. 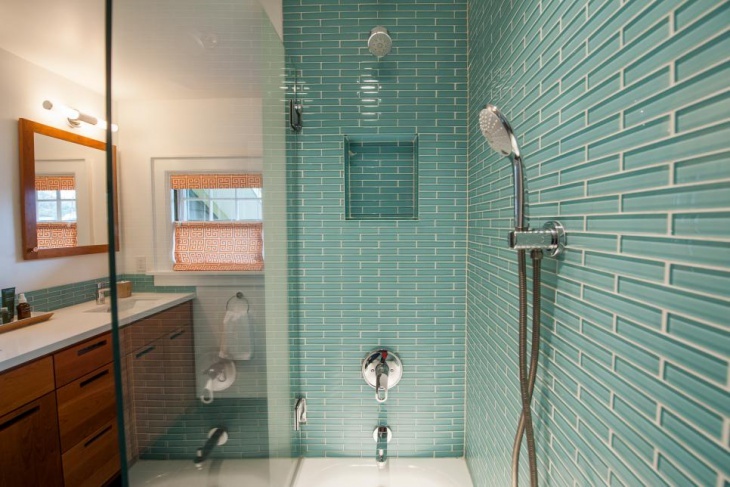 One common tile design is the mosaic tile idea which looks exceptionally good in the bathroom shower space. 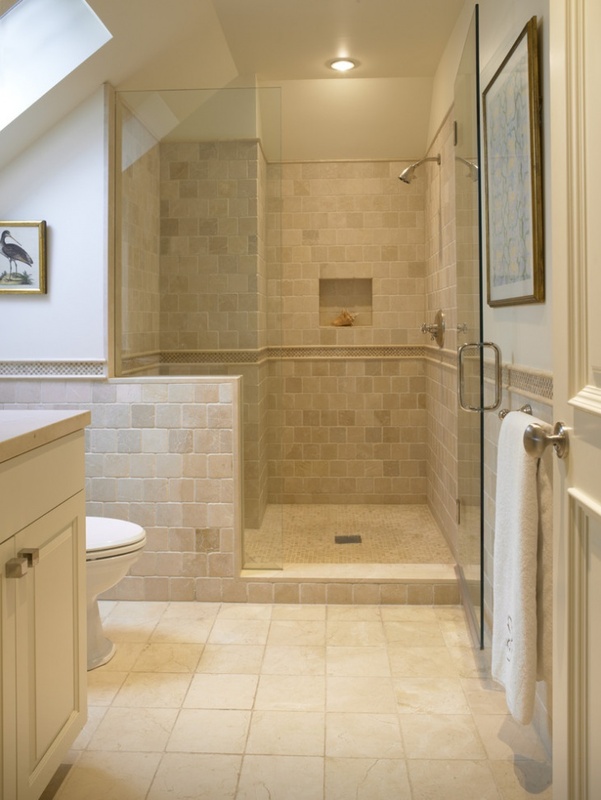 Tiles add definition and enhance the overall bathroom appeal of the house. 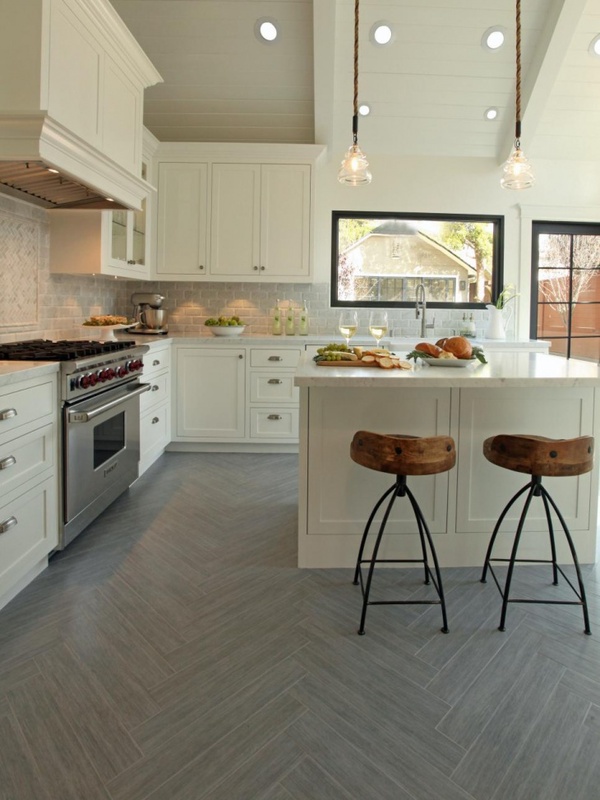 When it comes to flooring, tiles play a major role in transforming the space. 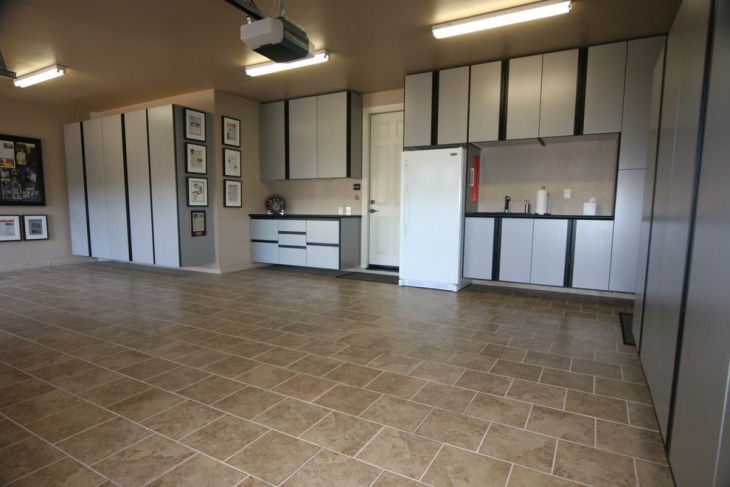 Ceramic tile flooring in neutral hues can make your living space elegant and charming. Carpet tiles add a lot of design and detailing to space. 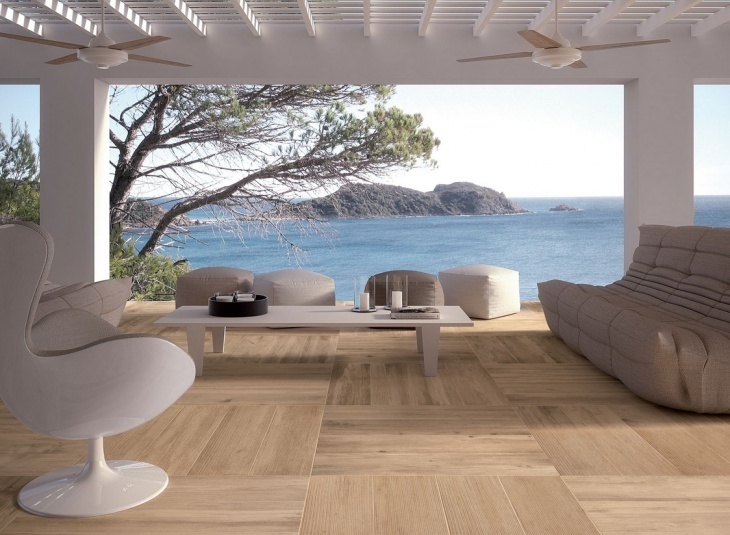 Porcelain tiles look just like wood and are resistant to moisture. 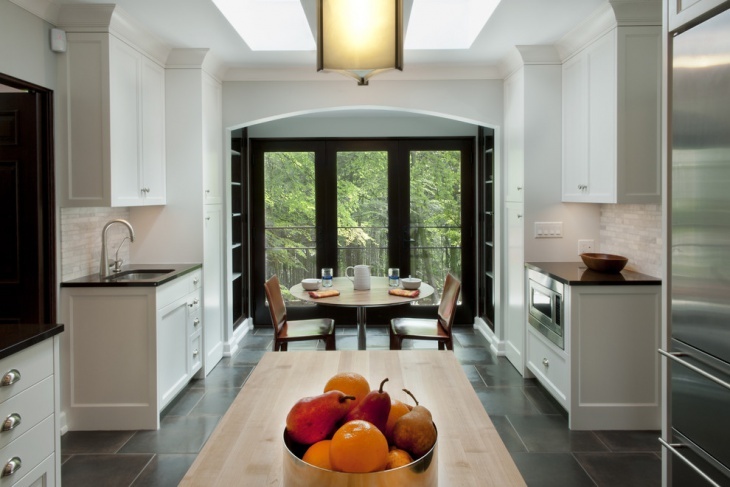 Tile flooring can be used in kitchens, bathrooms, living rooms etc. 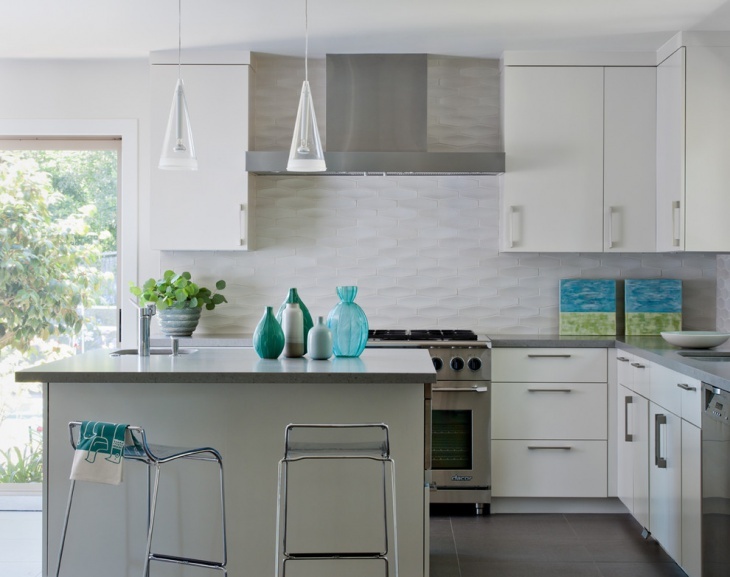 Ceramic tiles are to be ideally used for the bathroom and kitchen backsplash and they come in several colors and forms. 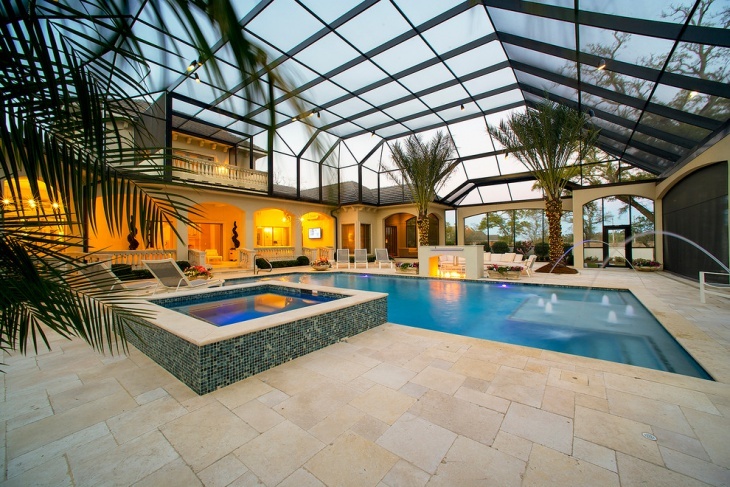 Ceramic tile design can be used as a substitute for travertine which is luxurious and looks very classy. 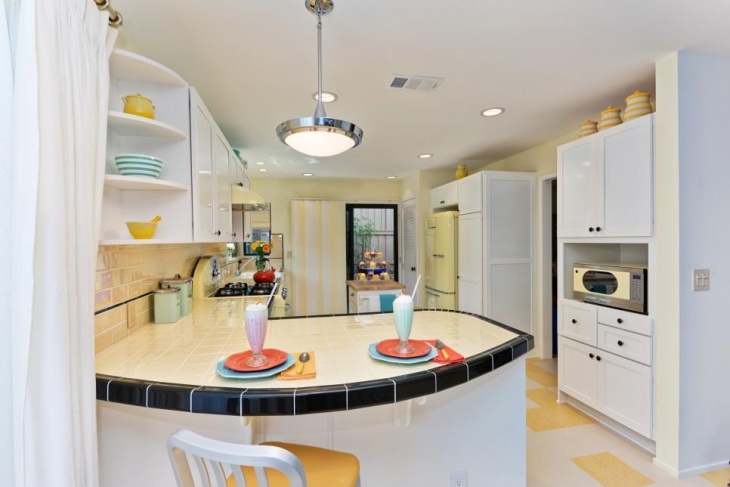 The colors and hues in ceramic tiles are usually sober and complement well. 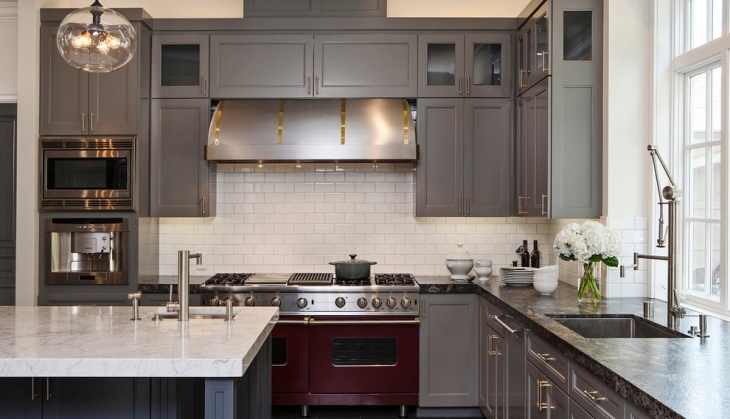 For the kitchen, you can use a variety of tiles for the backsplash that come in nice accents making the space look functional and elegant. 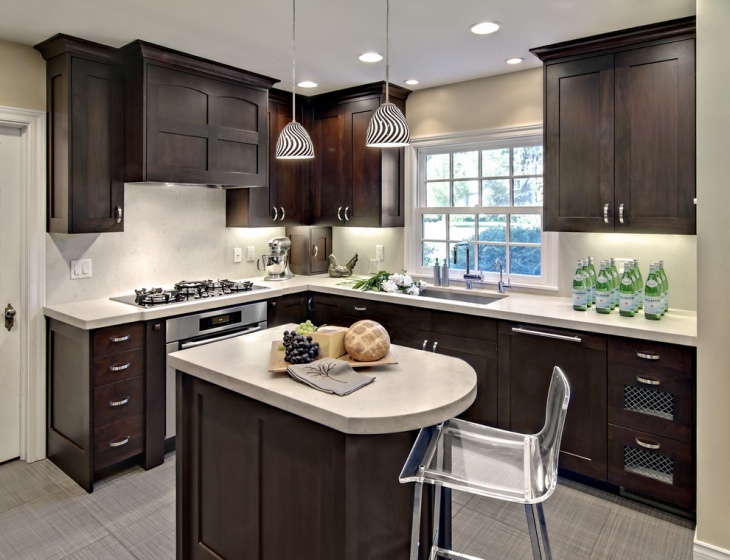 Backsplash tiles are used to protect the kitchen from spills and splatters, thus have to be durable and strong. 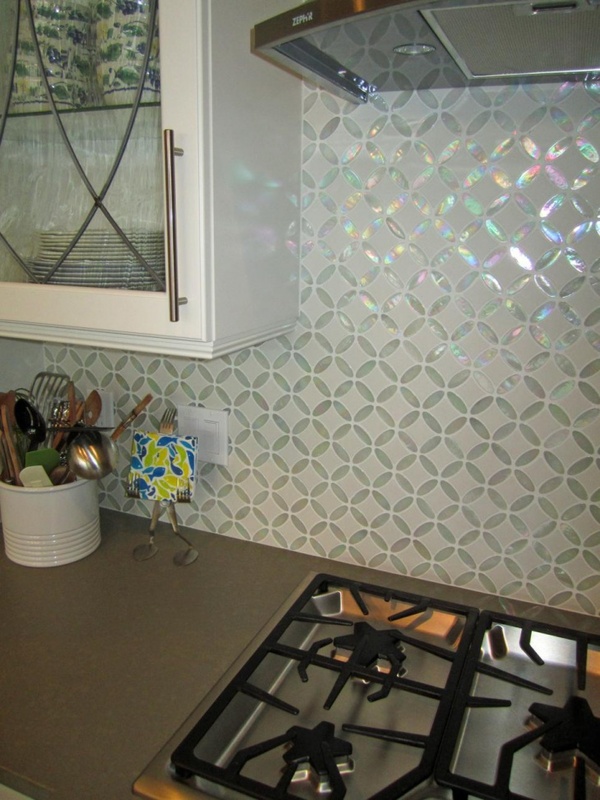 Tiles of mosaic designs are a common choice to be used in the kitchen. Mosaic tiles can be used in several places of your house, such as in the kitchen as a backsplash, and in the bathroom for the shower area. 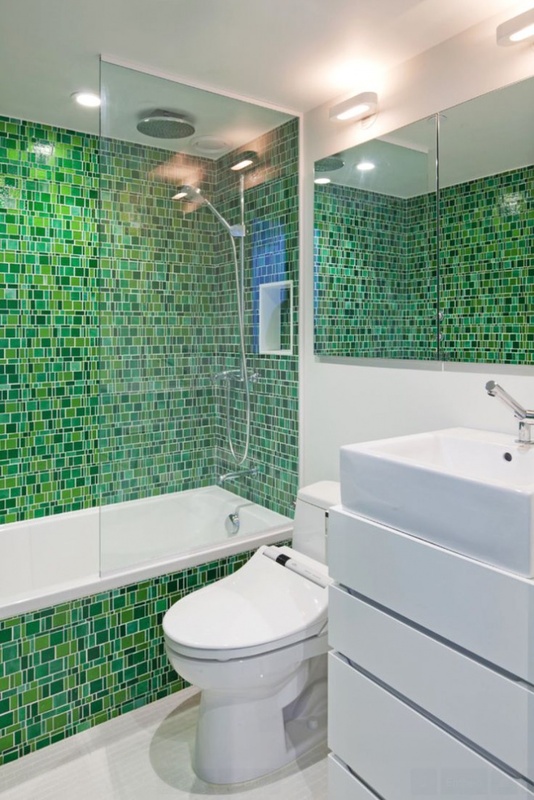 Nowadays, glass mosaic tiles have also been in the trend and are installed in bathrooms which add a creative element in the house. 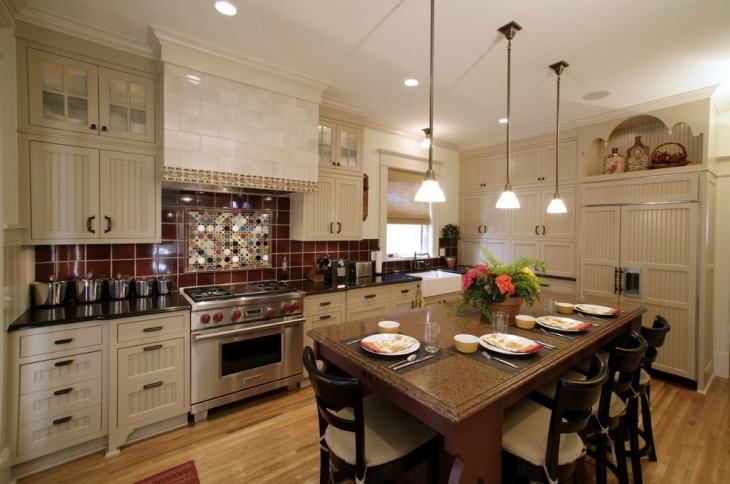 For the backsplash, several types and designs of tiles are used in the kitchens and bathroom spaces. 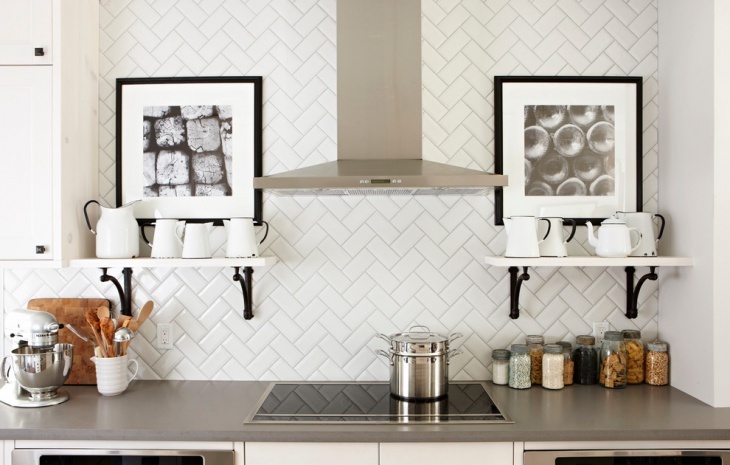 The Mosaic tile backsplash is one common, functional and beautiful design. 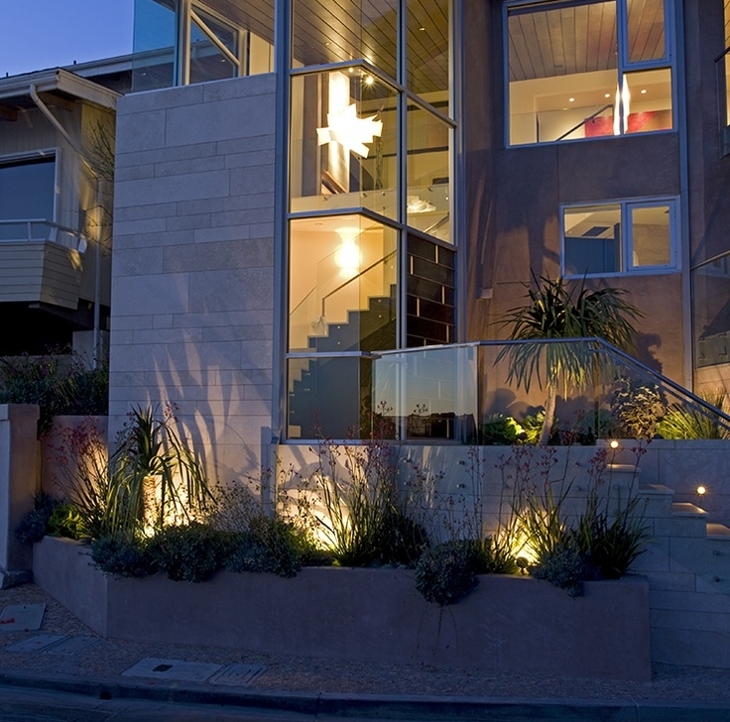 Other design elements include glass tiles, ceramic tiles, vitrified and so on. 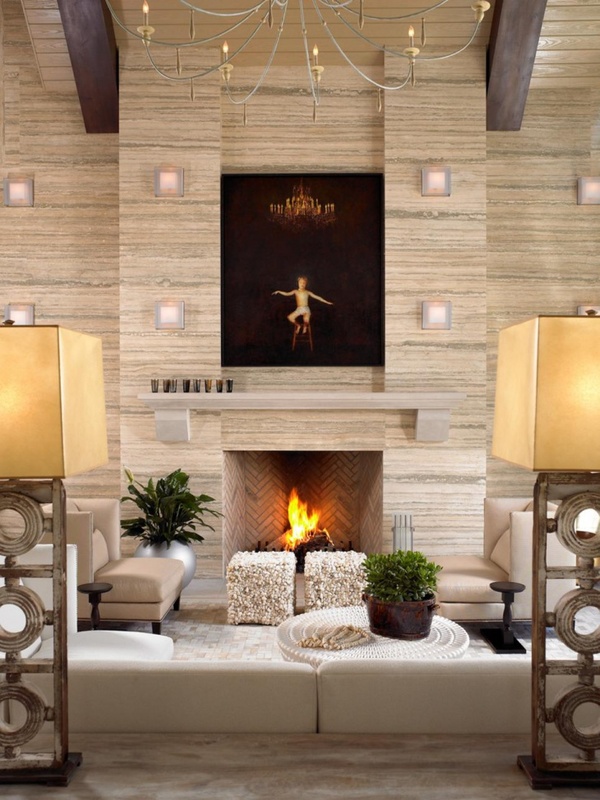 Winters are almost incomplete without the presence of a fireplace and to beautify the space surrounding, we can make use of tiles. 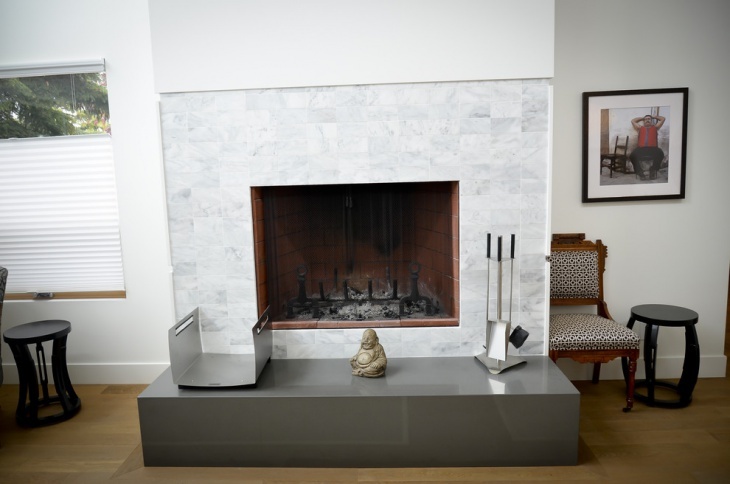 Fireplaces are usually adorned with natural stone like tiles which can range from rustic to metallic. 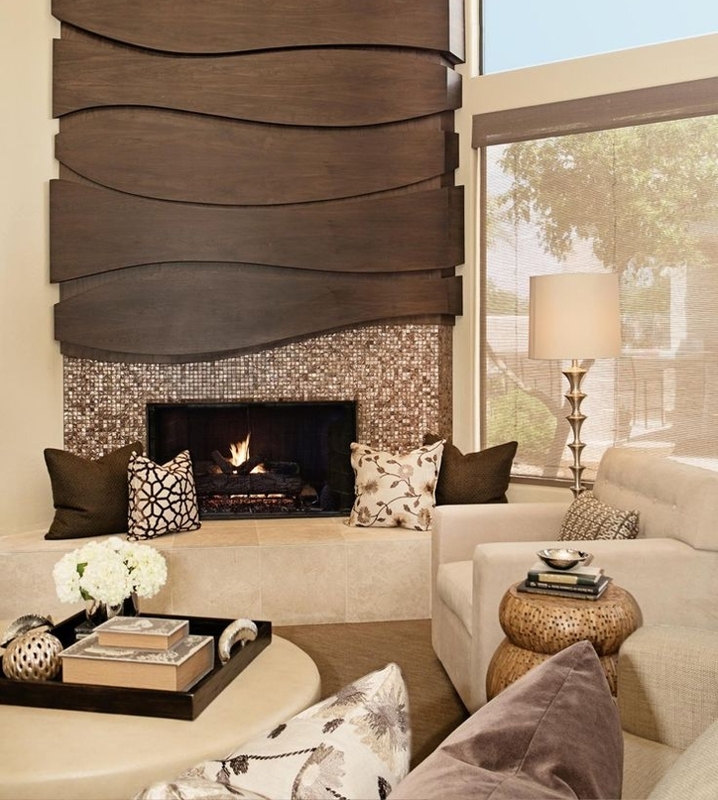 You can play with various colors, textures and tile patterns for creating a unique look around the fireplace. 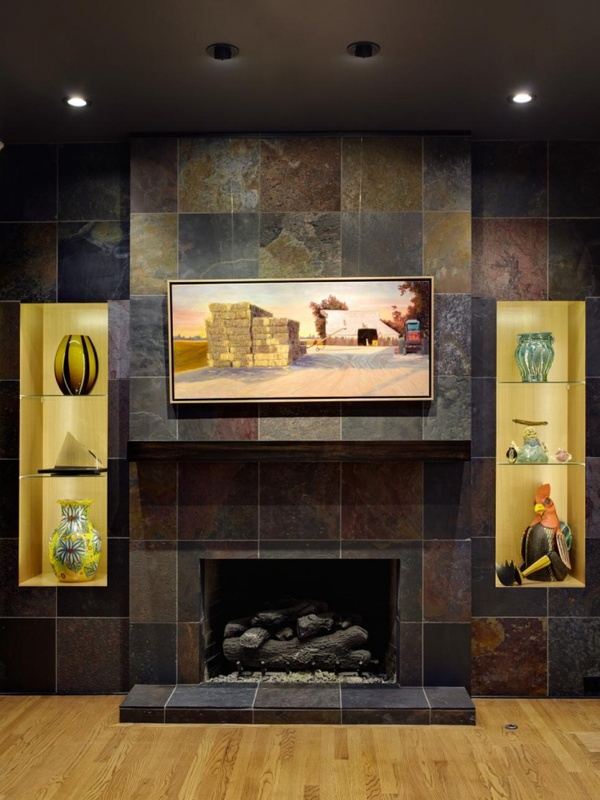 Photo By: Nar Fine Carpentry, Inc.
Wall tile designs can be of several types and incorporate one that suits your personal style, décor of the house and qualitative one is essential. 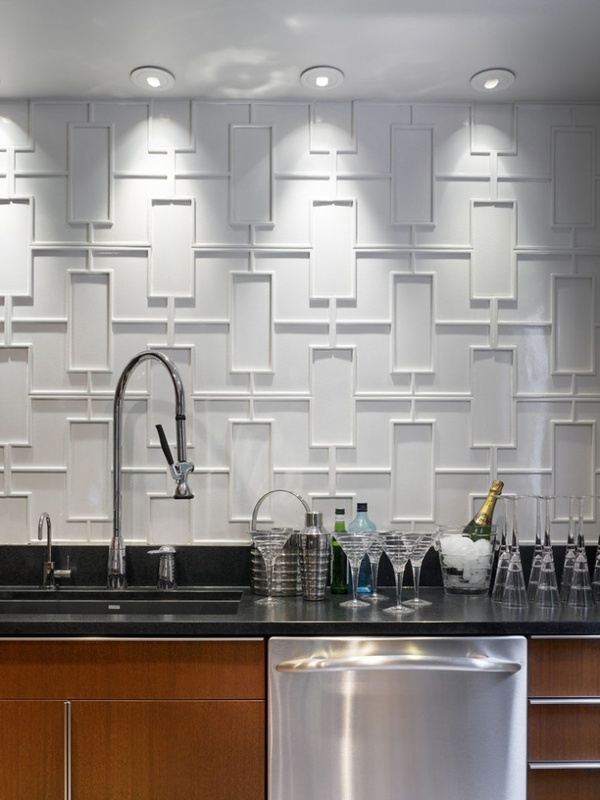 Glossy wall tiles can make the space have a rich appeal. You can also experiment with patterned tiles in bold colors which can complement your bedroom space or maybe your kids’ room. 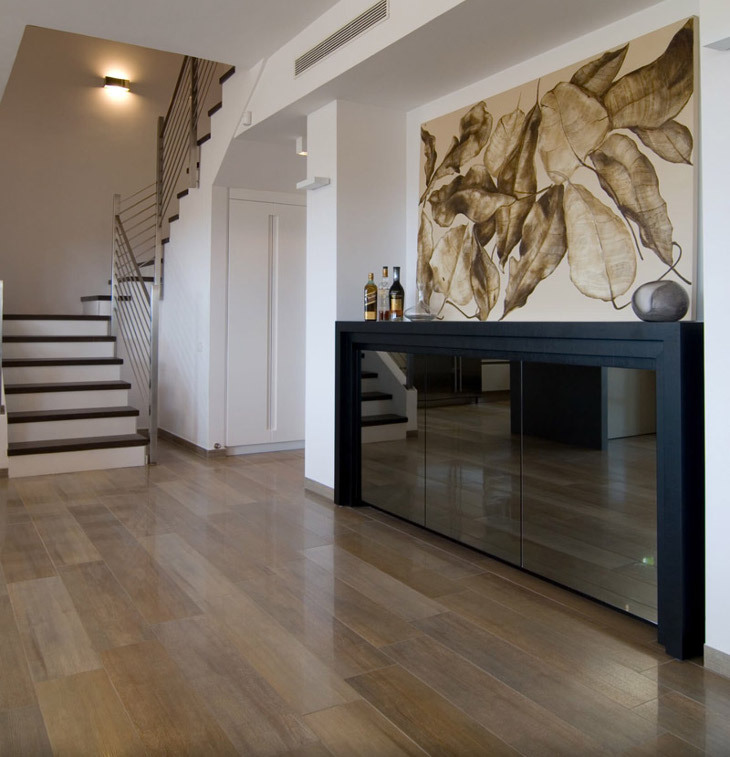 Wooden flooring always brings traditional vibes in a living space. 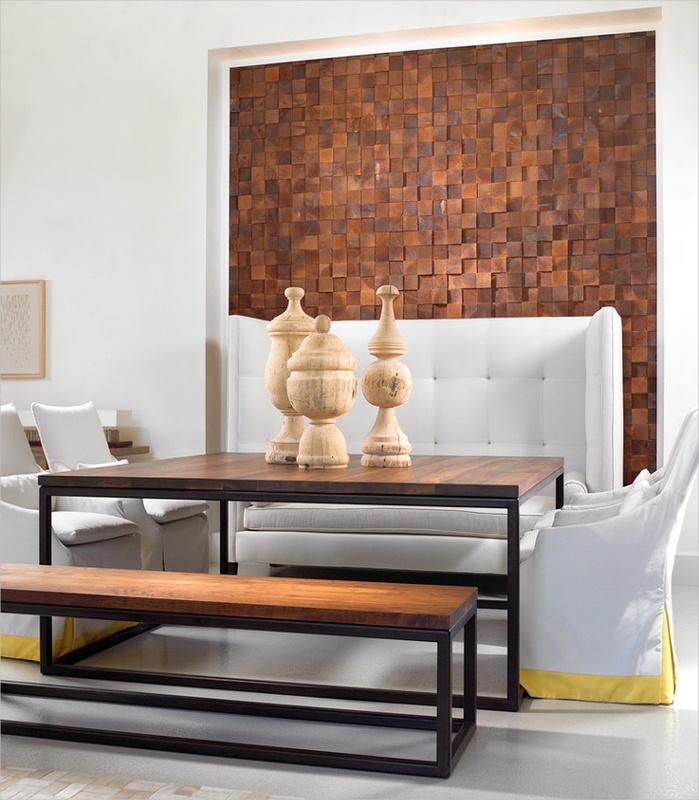 You can incorporate wood tiles in the house, in any room depending upon the styling of the house. 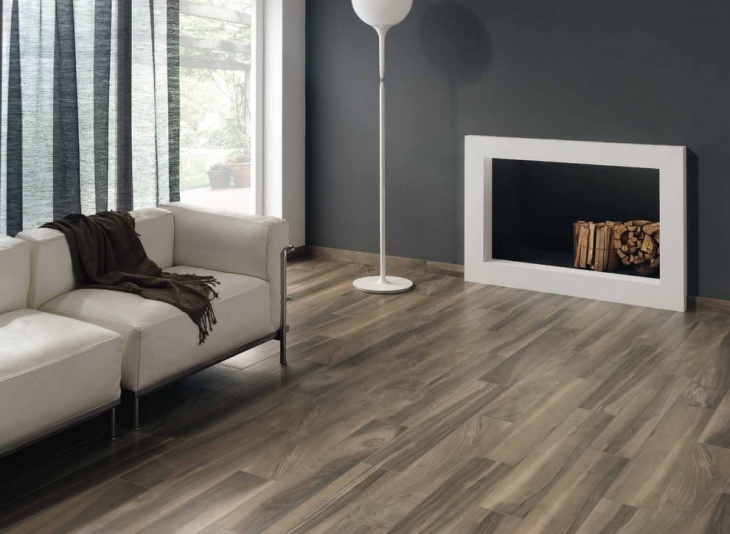 If your décor is more on the contemporary side, you could opt for light wood tiles whereas dark wooden tiles can look great if your bedroom has matching wardrobes. 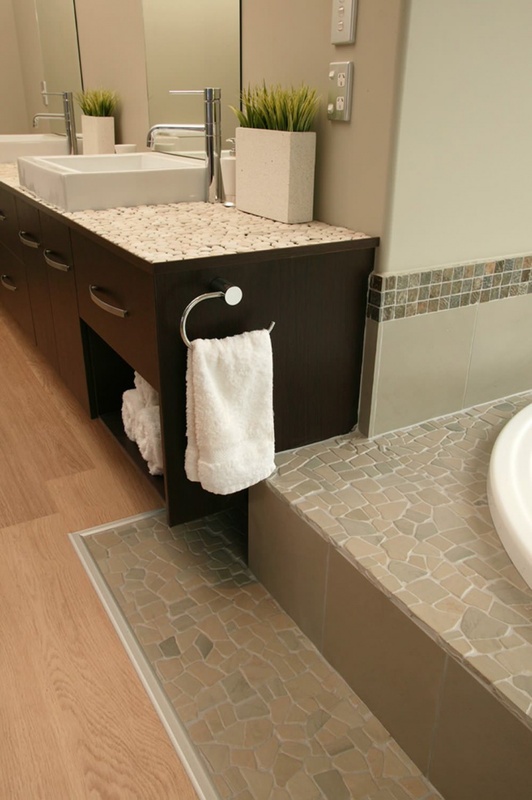 Porcelain tiles are a common choice when it comes to bathroom floors as they are wet and more prone to damage. 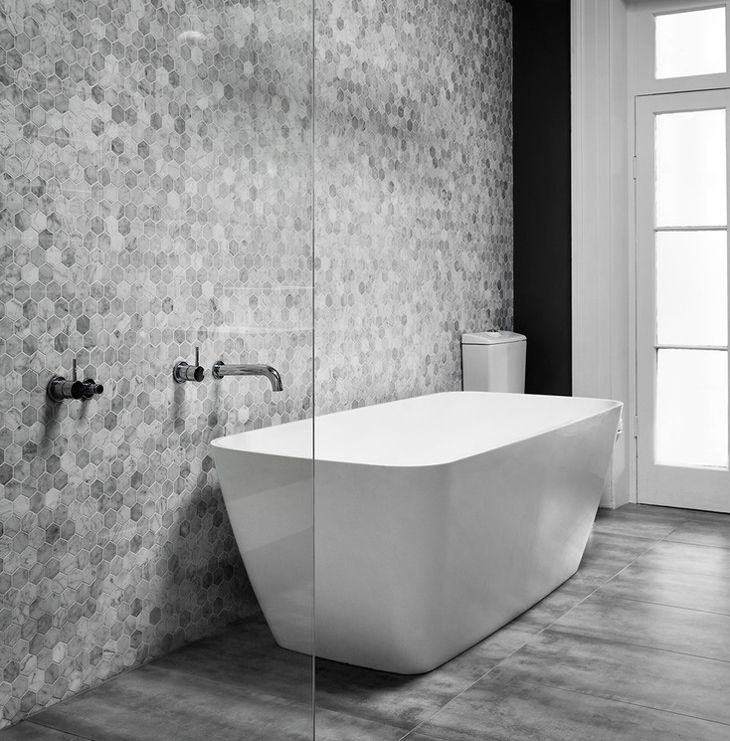 Porcelain tile is durable, thick and more porous, thus they are ideal for bathrooms. 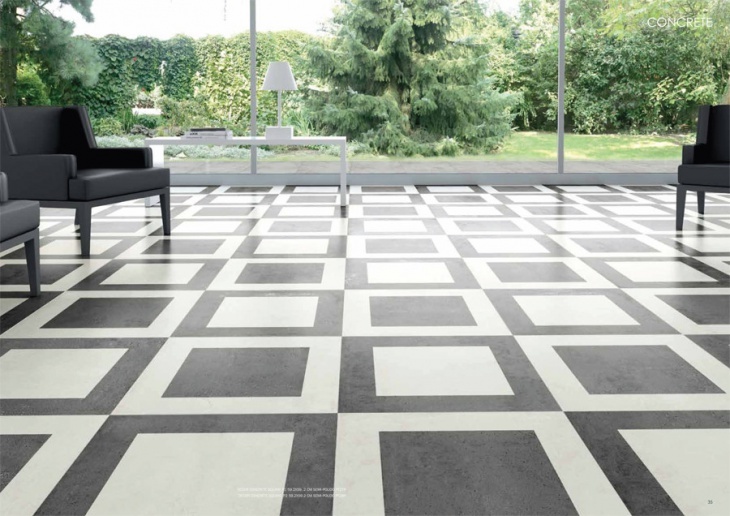 There are several designs and patterns available in porcelain tile flooring which you can choose accordingly. 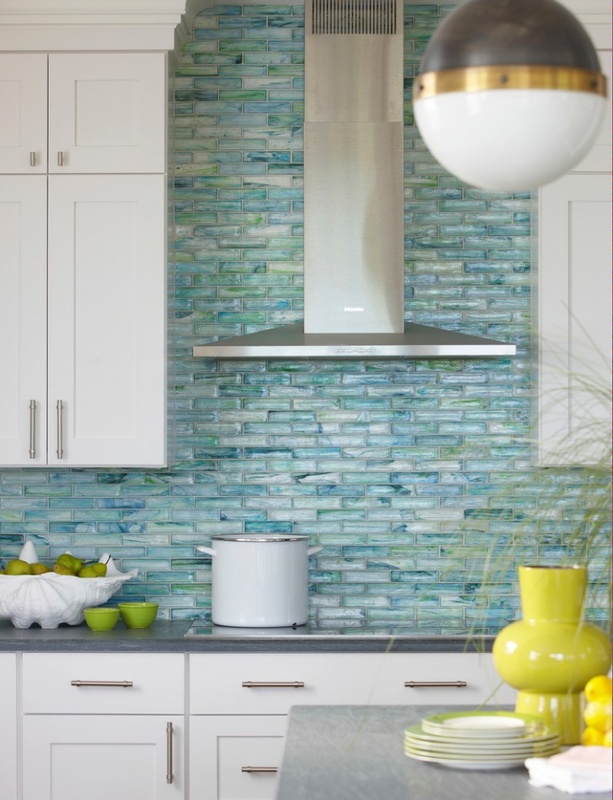 Glass tiles can create a visually appealing look in the space. 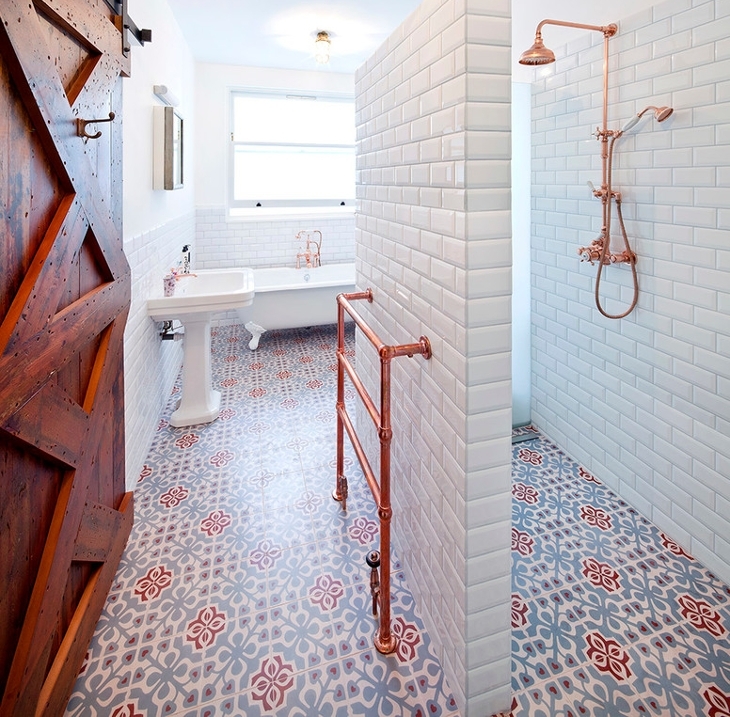 These tiles are incorporated in bathrooms which also add a shinier and glossier effect to the spaces. There are several designs in glass tiles such as 3D prints, glass cube design, mosaic design, etc. 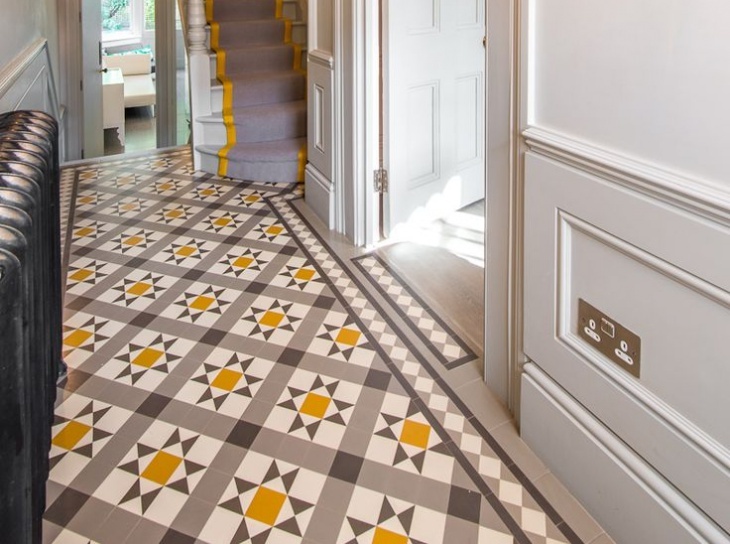 Entryway tile designs have to be dynamic and vibrant as they are placed in the entrance of the house or commercial space. 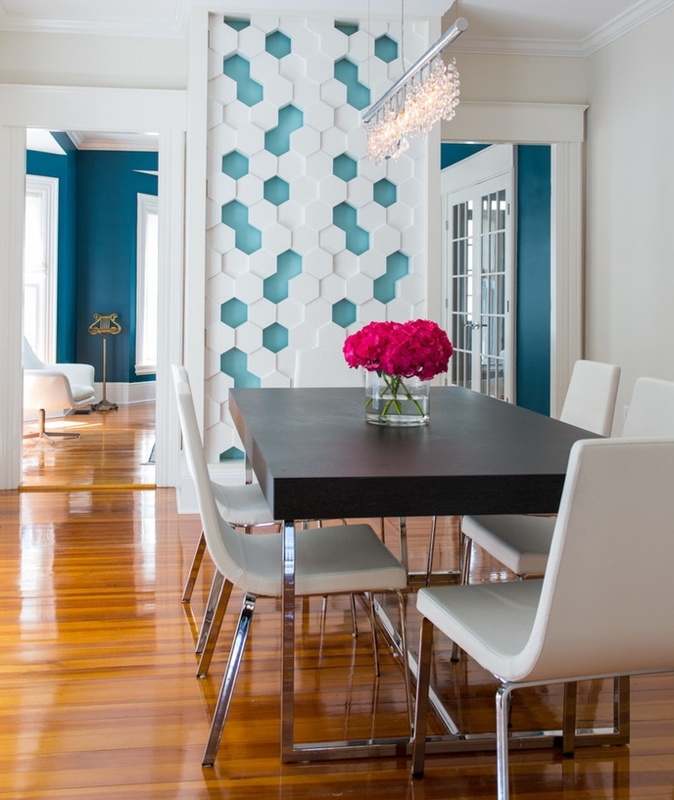 The patterns can range from geometric to floral and even pictorial. 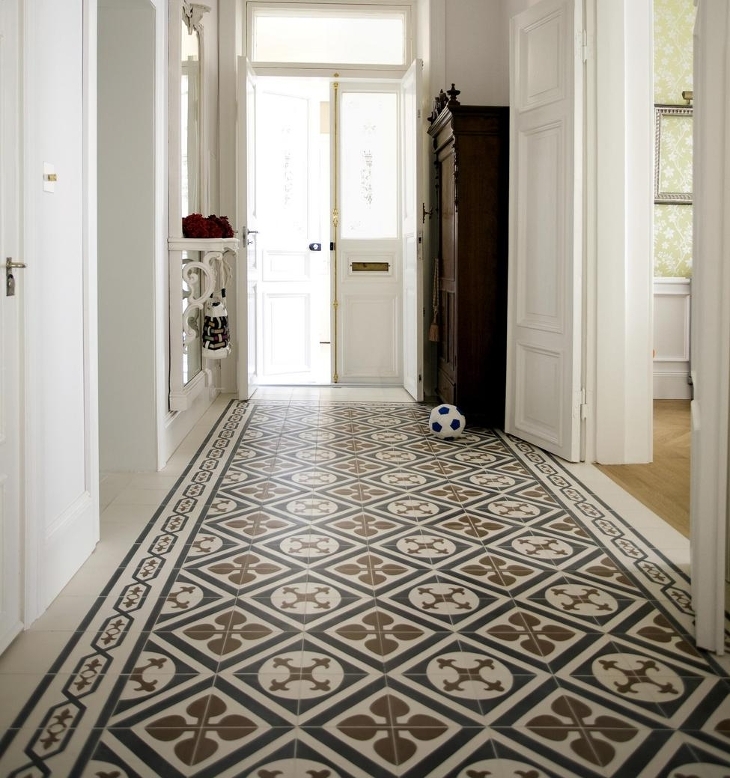 Based on the décor of the house along with the requirement, you can choose entryway tiles. 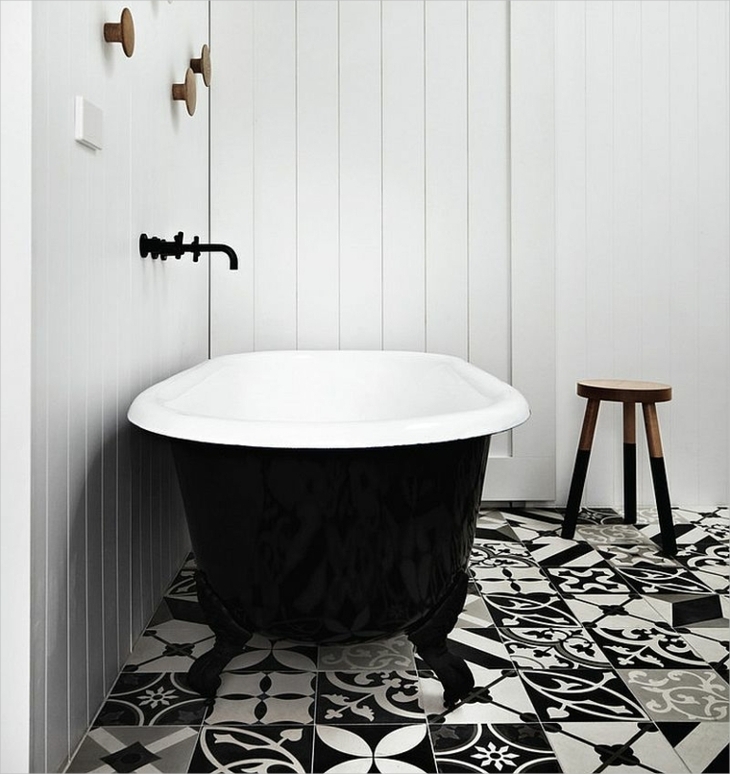 Black and white is a classic tile design and is used in several parts of the house including bathrooms, living rooms, and even bedrooms. 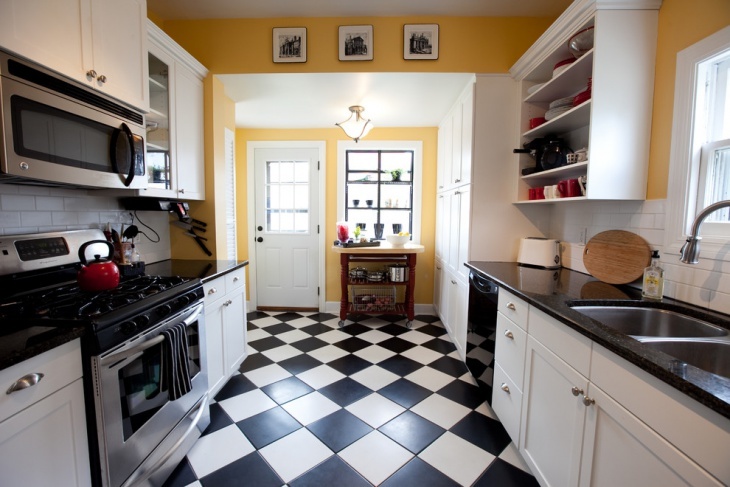 There is the checkered black and white tile pattern, then there are block tiles in black and white and then there is geometric shapes and patterns available. 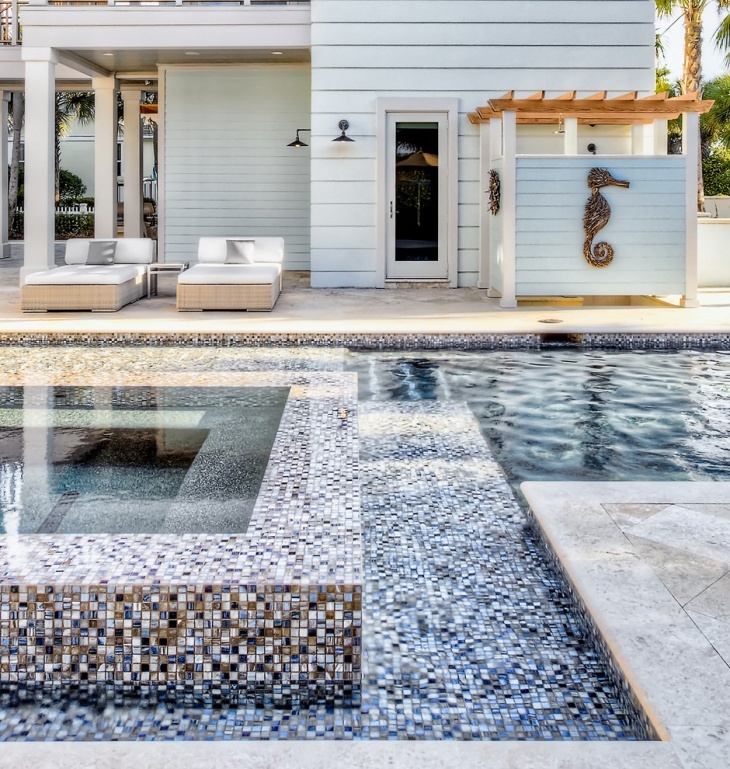 When it comes to outdoor spaces, tiles used should be dense, porous and more durable as they are more vulnerable to getting damaged and are used more often. 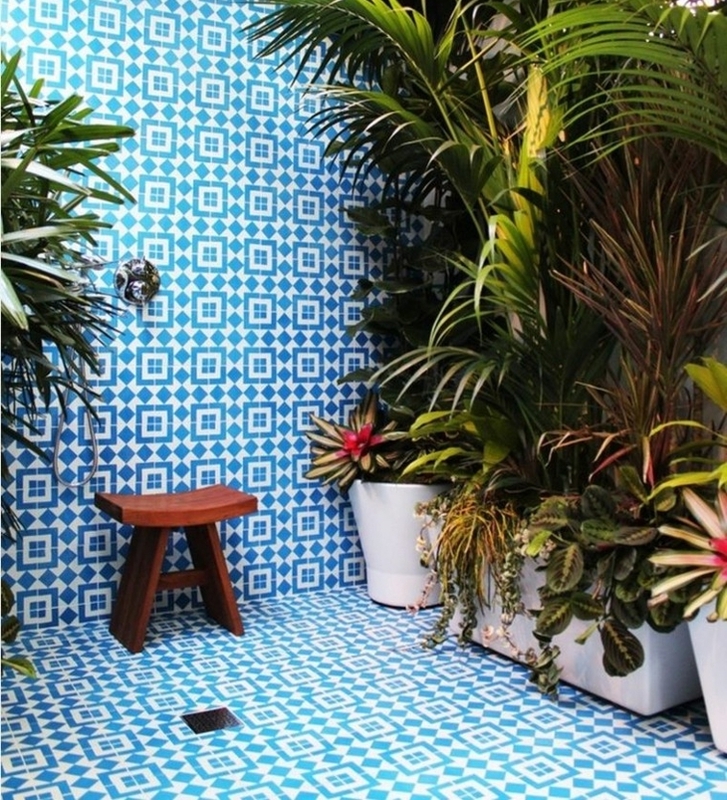 Designs for outdoor tiles include big bold patterns, vintage themes, broken mirror design, mosaic tile design and even wooden tiles can be used. 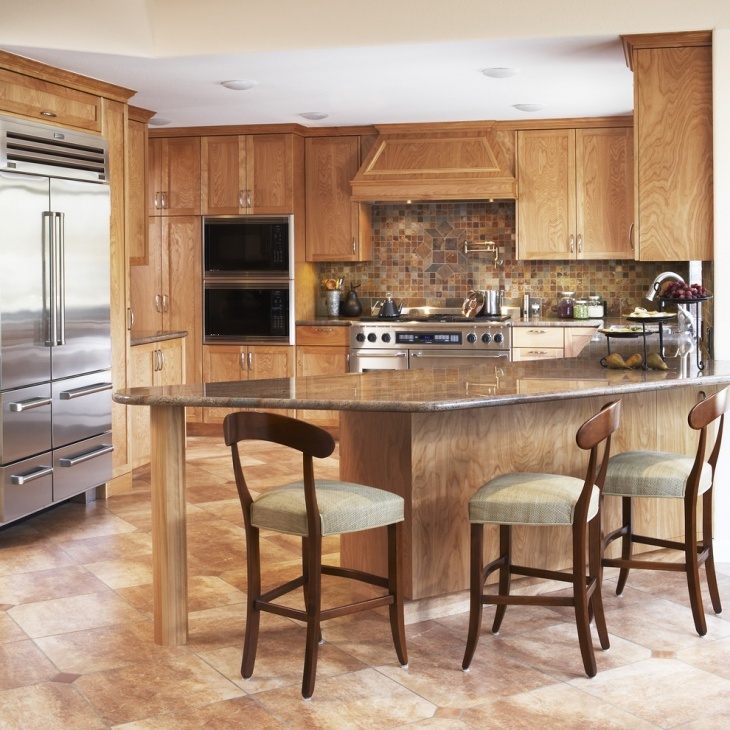 Travertine is a luxurious tile design that is used in classy, lavish homes. 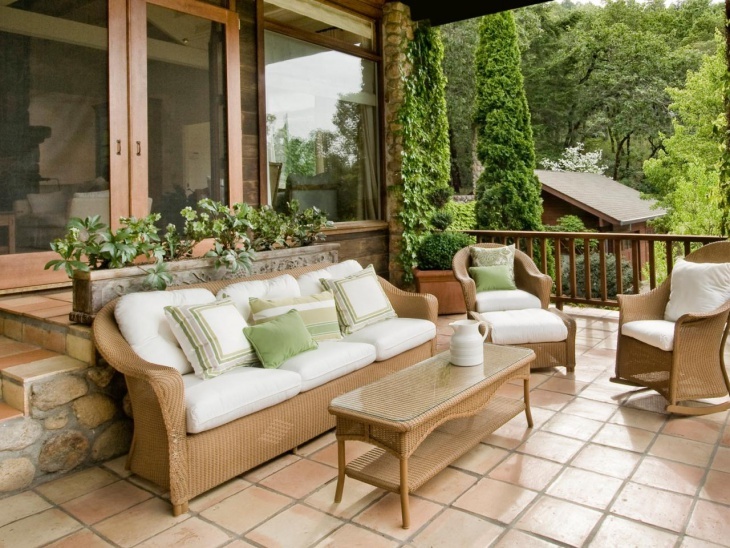 They generally come in mild and earthy color hues such as beige, brownish and off white. 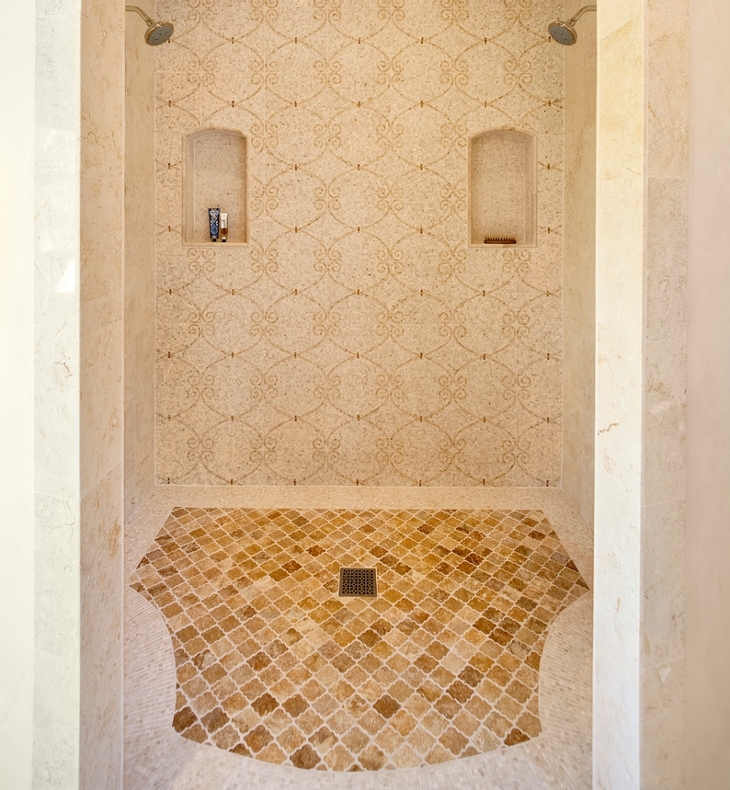 Travertine can be used for floors in the bathroom as well as for the wall. Either way, it is a great choice and comes in several beautiful designs. 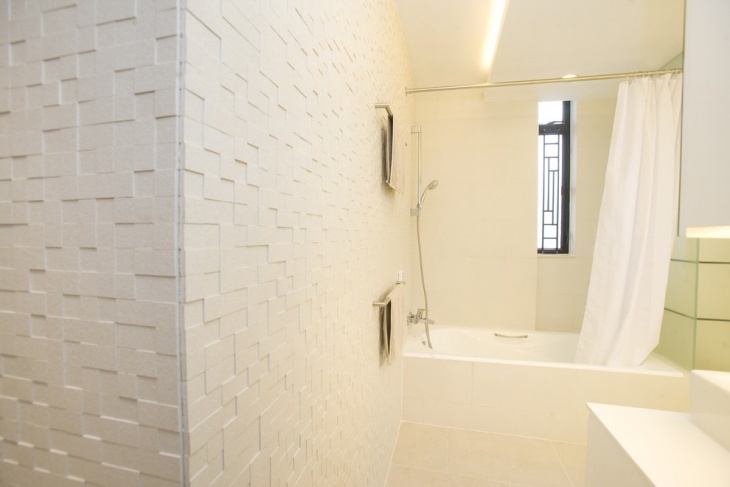 Three-dimensional tile designs are seen in many parts of the house including bedrooms and bathrooms and living spaces. High end and luxurious bathrooms are made by using 3D tiles and they are also used in spas, swimming pools inside houses etc. 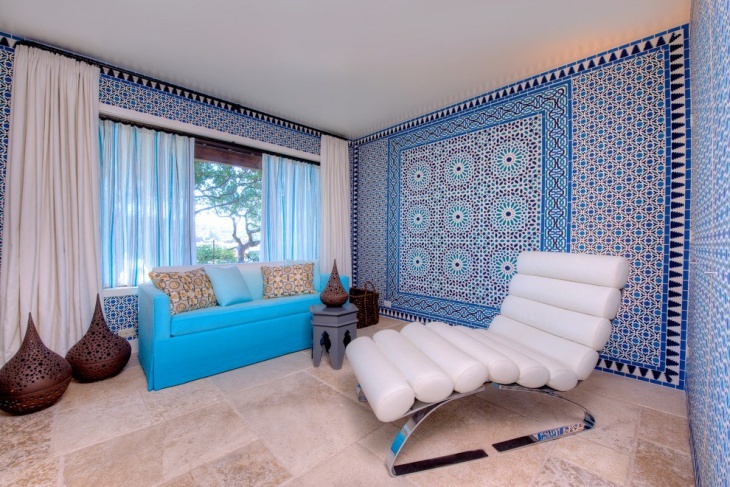 When we talk about Moroccan designs, no doubt they are classy and functional. 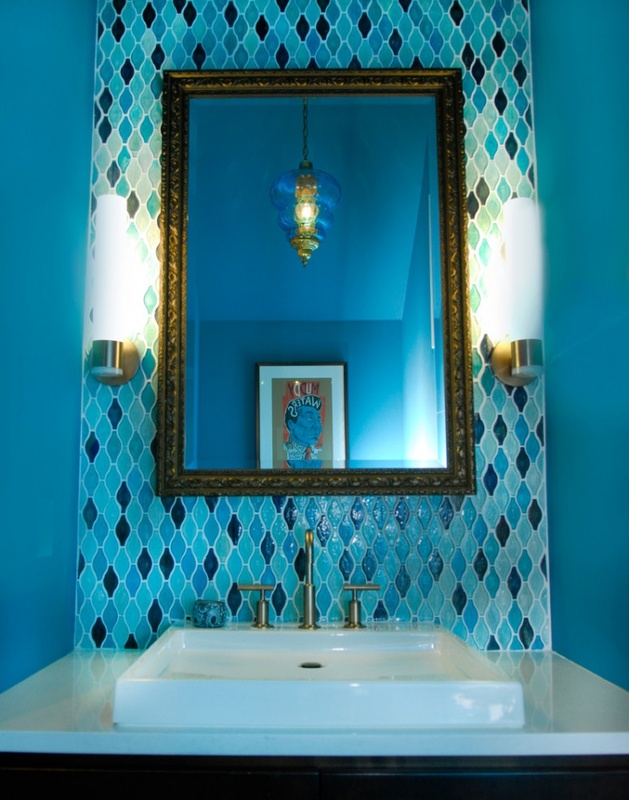 Moroccan tile designs are beautiful and functional and are like a breath of fresh air in the space. They come in various vibrant and bubbly colors and detailed designs. 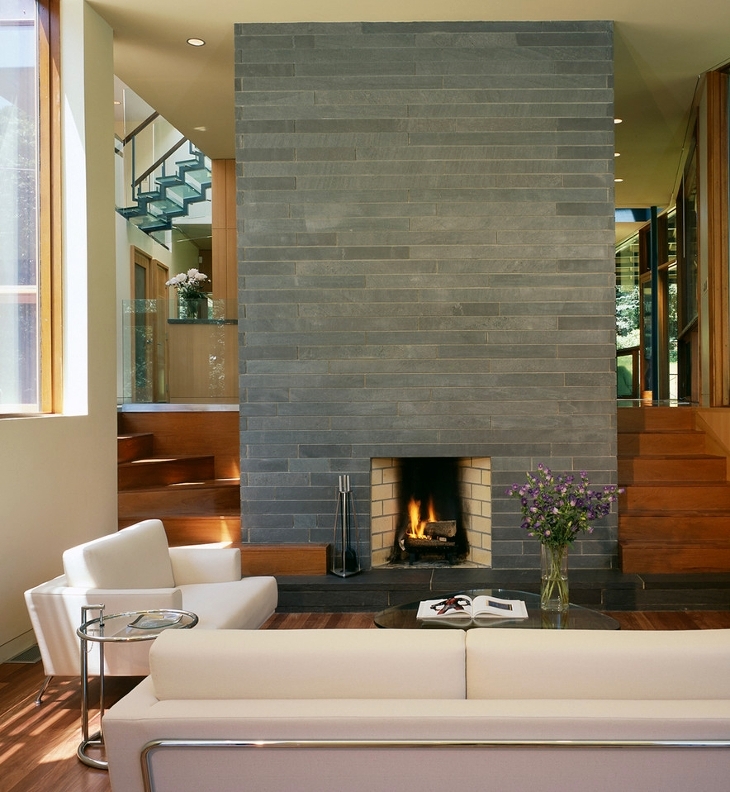 Stone tiles are used for fireplaces, bedrooms, wall detailing etc. It gives a rustic charm and a vintage-ish look. 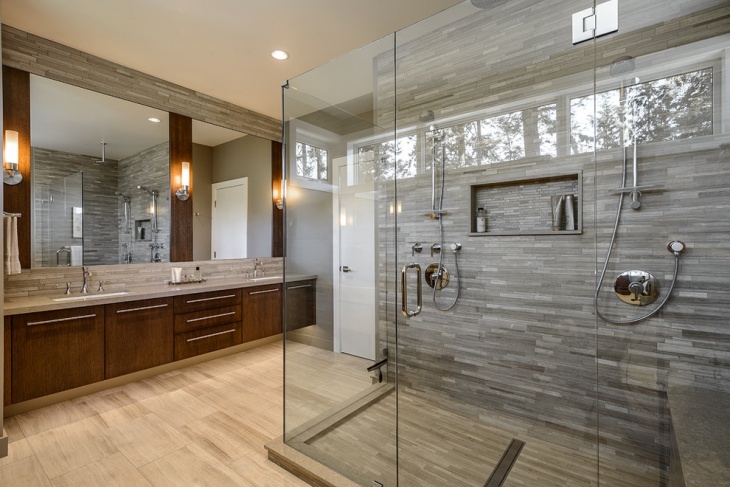 Stone tile designs range from modern to contemporary and natural stone tiles are normally used in bathrooms, inside shower area etc. 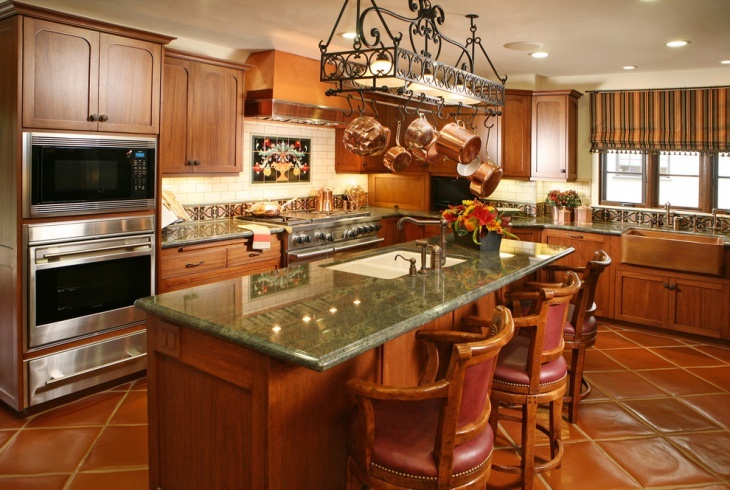 you can totally transform the look of your space with the use of stone tiles. 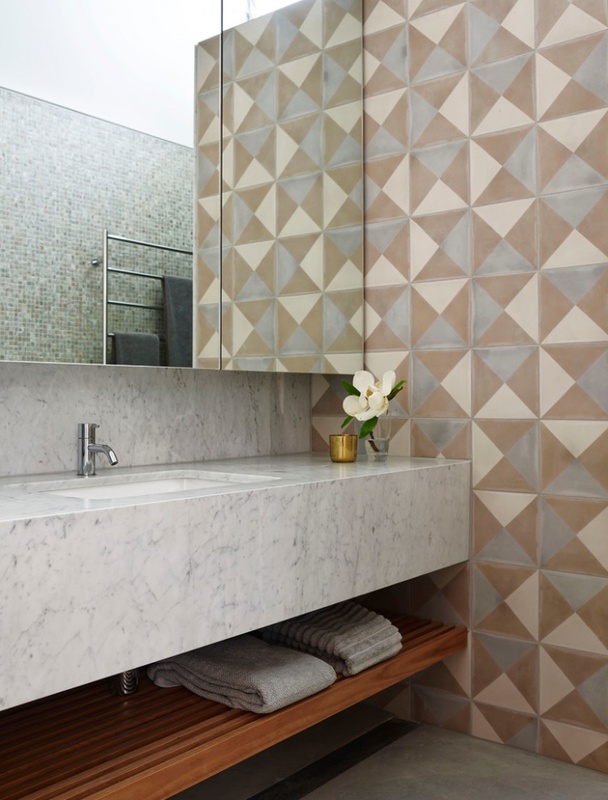 Geometric tile pattern is a common one and adds to the functionality of the space. It makes the space look functional and organized. There are several colors and variations in the geometric tile design and should be used as per the requirement of the house. 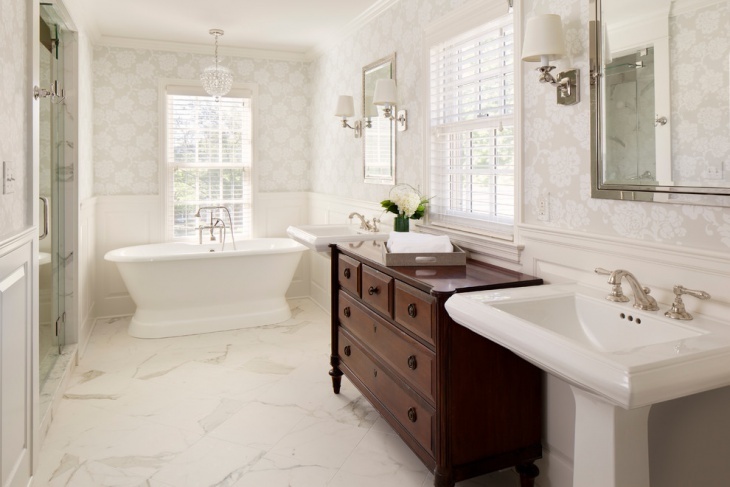 Why are Tile Designs Important? 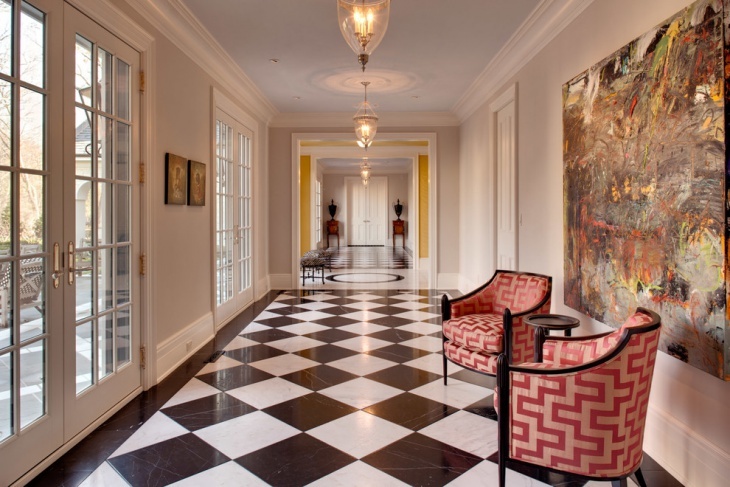 Tile designs play a major role in transforming the appearance of the space. 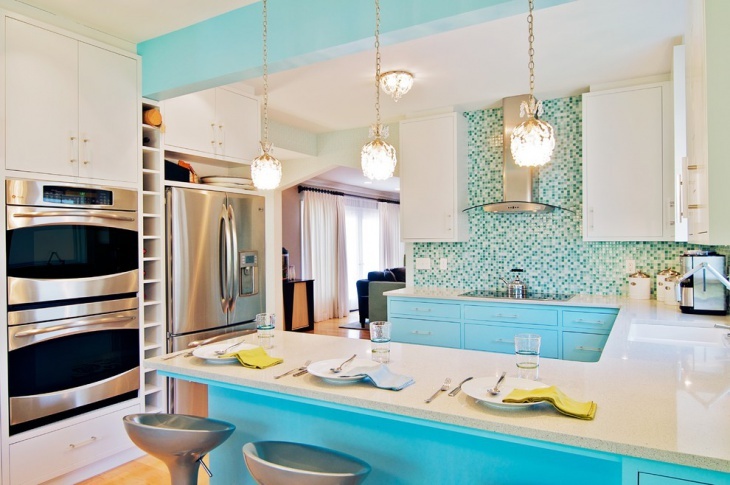 Thus, it is wise to choose tile designs that match the interiors of your house. 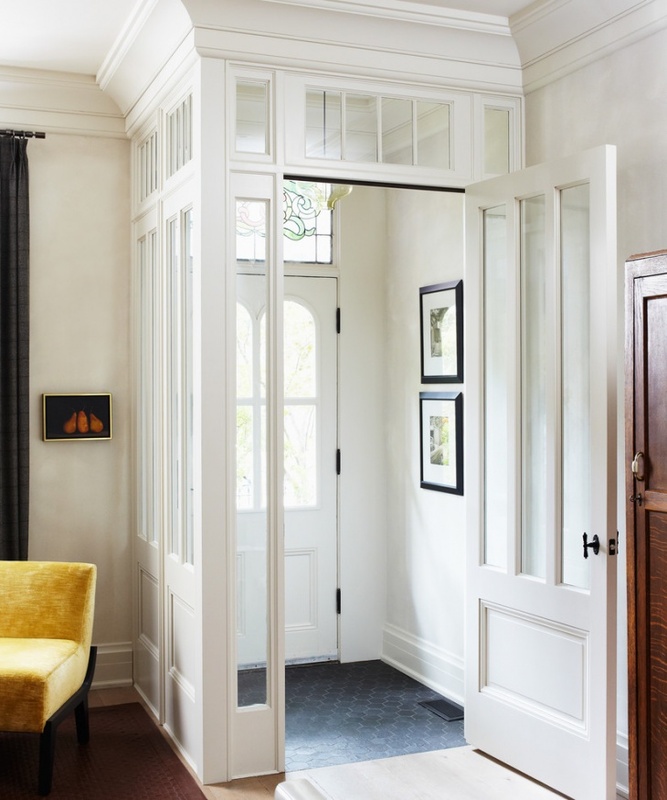 It can make your space from fab to drab! 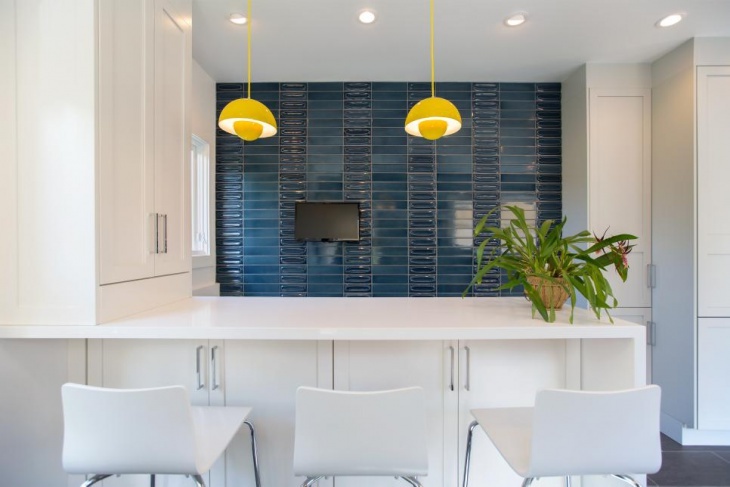 Depending upon the color, texture, size of the tiles you can design the rest of your house. Go for ones that are durable and long-lasting Ensure that you match the décor of your house so that it complements the tiles Choose patterns that flatter the interiors of your house. 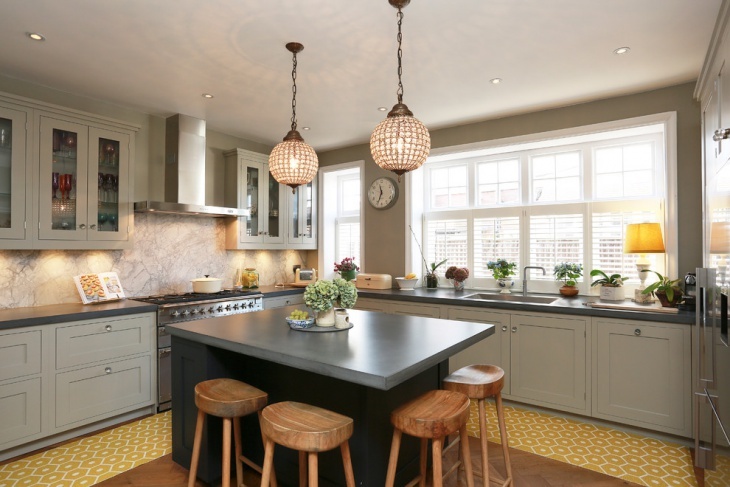 Kitchen tiles, bathroom tiles or even floor tiles, there are different types of materials used such as marble, ceramic, porcelain and glass tile. You can incorporate the right tiles in different spaces of your house based on the décor of a particular room.